Highway A1, exit Florence Certosa follow the sign "Greve in Chianti", after pass the village called Panzano in Chianti and than Lucarelli 10 km you'll find Radda in Chianti. 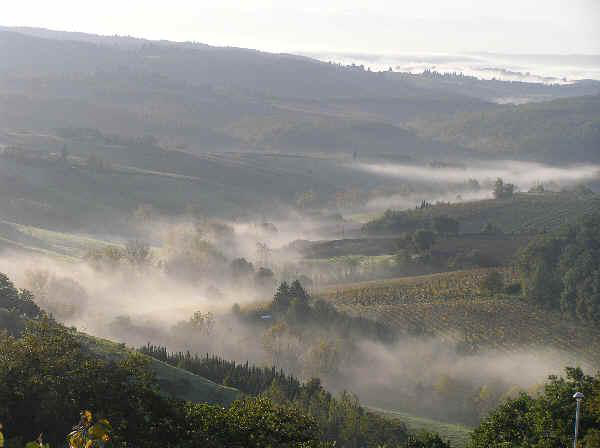 Highway A1, exit Valdarno, turn right direction Montevarchi and after Carviglia and Radda in Chianti. 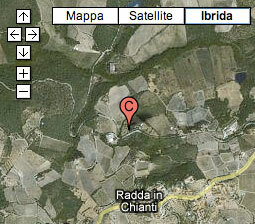 In the same way until the crossroad for Badia Coltibuono, turn there you'll find also the sign Radda in Chianti.